Miss World Vietnam will be held for the first time in 2019, aiming to select the country’s representative to attend the Miss World beauty contest. According to Miss World Vietnam organiser Sen Vang Company, the event is scheduled to start receiving applications from January 1, 2019. The final round of the southern region and the northern region is slated to be organised in March 2019 and April 2019 respectively. The national final round will take place in Danang City in May. Miss World Vietnam is expected to help promote domestic beauty pageants with the hope that the profile of the Vietnamese beauties is raised at the international competitions, said Pham Kim Dung, head of the organising board of Miss World Vietnam. Over the past years, Vietnam has sent many representatives to the Miss World beauty contest such as Mai Phuong, Nguyen Thi Huyen, Mai Phuong Thuy, Hoang My, Lan Khue, Dieu Ngoc, and Do My Linh. 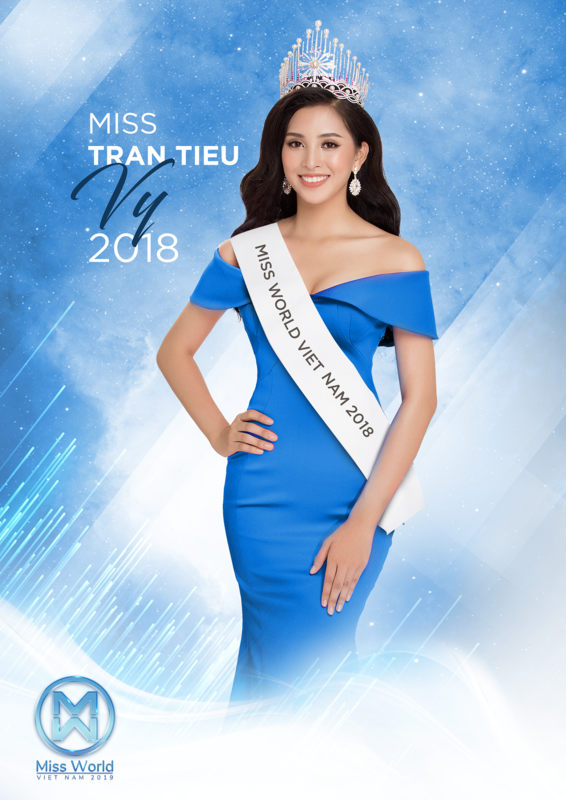 Miss Vietnam 2018 Tran Tieu Vy will represent Vietnam to compete at this year’s contest.